When looking to insulate the loft it’s important to remember that the lowest priced material may end up costing you much more in the long run. The role of insulation is of course to conserve heat and energy whilst reducing condensation and ensuring proper ventilation of the roof space. And the insulation has to do all that whilst keeping the thickness of the material to the minimum. Considering the above the cheapest loft insulation may not provide the best performance. And the result of the insulation not performing to the maximum level will result in energy being lost and energy bills rising. This of course will cost the householder much more in the long run than the extra cost of installing high performance insulation in the first place. The effectiveness of insulation is measured by its heat conductivity value (the lower the better) and the best value material combines a low conductivity value with the minimum possible thickness. It is important that the insulation is as thin as possible to conserve space. And, as an example, for polystyrene boards to match the performance of their Polyisocyanurate counterparts it would be necessary to use twice as much material which is not viable for the majority of modern loft conversions. 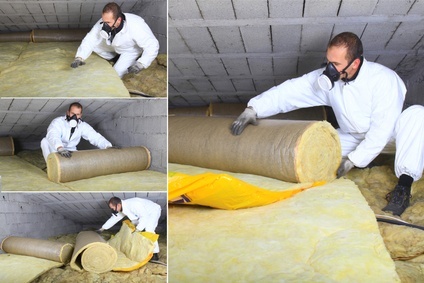 Another factor against choosing cheap loft insulation material is the fact that a vapour control layer will need to be added above the insulation material which will of course add to the thickness of material. Alternatively, using good quality foil insulation boards removes the need for an extra vapour control layer and is much more efficient. In conclusion it is recommended that when looking around for a quote that more factors than simply the cost of the material is taken into consideration. The performance and efficiency of the insulation should be the determining factor when making the purchasing decision. 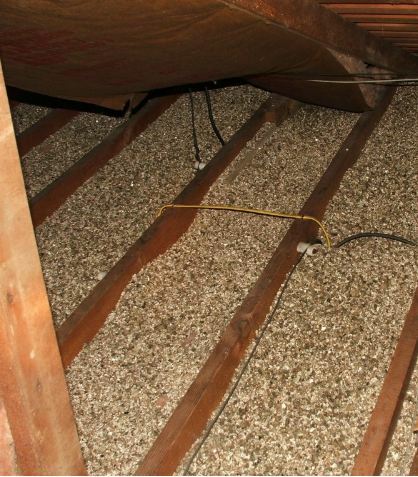 Is Loose Fill The Best Loft Insulation Material?